via jewahl on the tumblr. 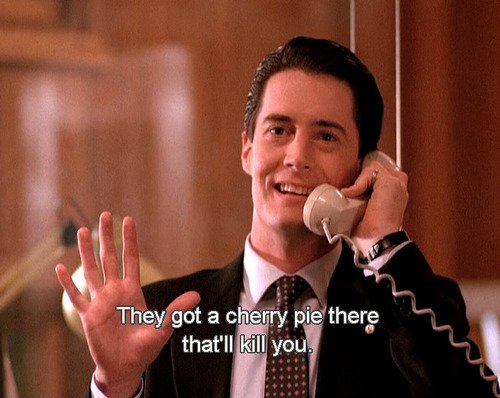 Or was the culprit … pie? That one was totally for HRH. Big ups, husbandohs! Thanks for staying awake on that trip, lo, so long ago.